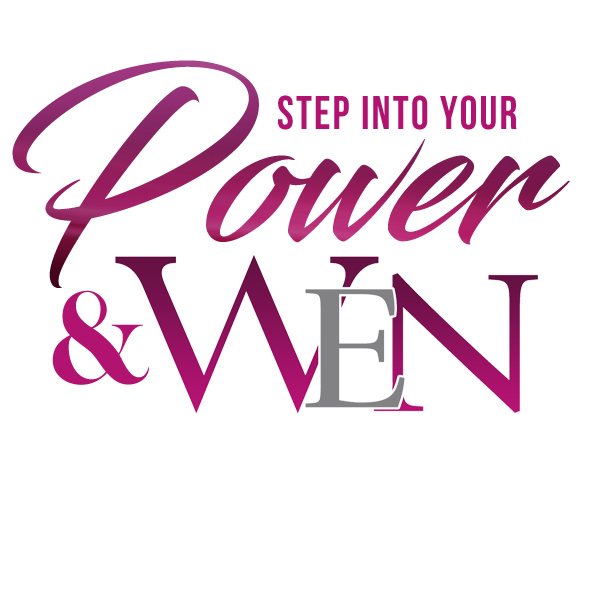 The Women’s Empowerment Network is a 2-day leadership conference that consists of daily keynote speakers, general session trainings, panel discussions and breakout sessions. Since our inception in 2012, registration for WEN has grown annually by 50% with over 500 conference participants expected in attendance this year. WEN’s progressive panelists consist of a diverse group of nationally recognized leaders with proven track records in finance, business and personal development. Sponsors will have an incredible opportunity to expose their products and services to a wide audience with a demographic that is perfect for the growth of any business.